We only install roofs that match or surpass the requirements of the manufacturer. We tailor our projects to your desires, your budget, the overall appearance of your home and provide a 30-year warranty on the full cost of materials and installation. Mid-Atlantic has continually focused on maintaining customer relations and building on our philosophy of working together with our clients to produce a competitive and effective package delivery, with a high quality approach.Our project diversity and commitment to quality has allowed us to exceed client needs and expectations. We accept our responsibility for our employees and other persons who may be affected by our activities. Our services include general contracting, construction management, design build and pre-construction services. 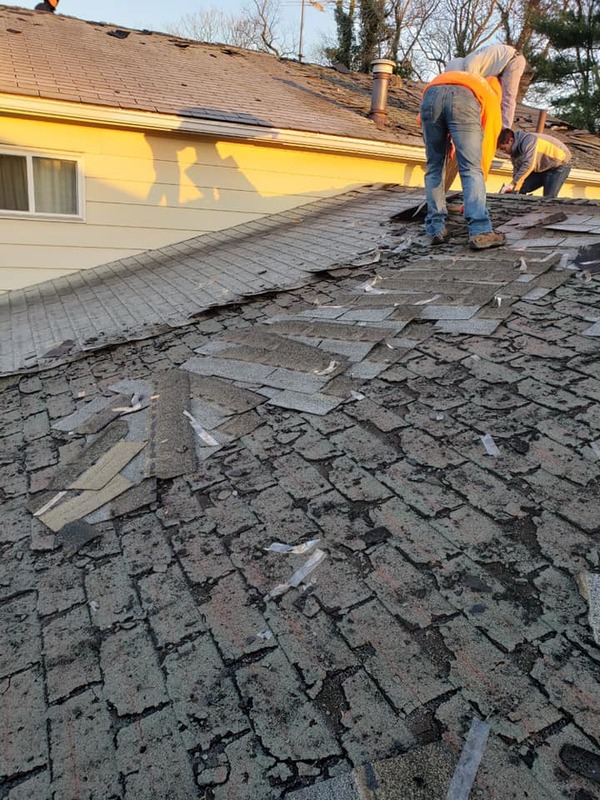 We’ve served the construction industry with the same reliable, ethical, award winning service that has made us one of the most respected roofing companies in the Maryland area. Implementation of our Safety Policy requires total commitment from all levels of employees. It’s what our Customers expect from us and what our Associates expect from their leadership. We provide a 30-year non-prorated warranty on everything (labor, material and workmanship)! Our associates are part of the decision-making process. Team involvement is necessary. The end result of our efforts and stability must be a satisfied Customer within budget.